For people living in Arlington, TX, Fort Worth TX, and throughout Tarrant County and all of DFW, foreclosure can be prevented! Just like a chapter 7 or chapter 13 bankruptcy can stop a repossession, a lawsuit, judgments, and creditor harassment, it can certainly stop foreclosure action. 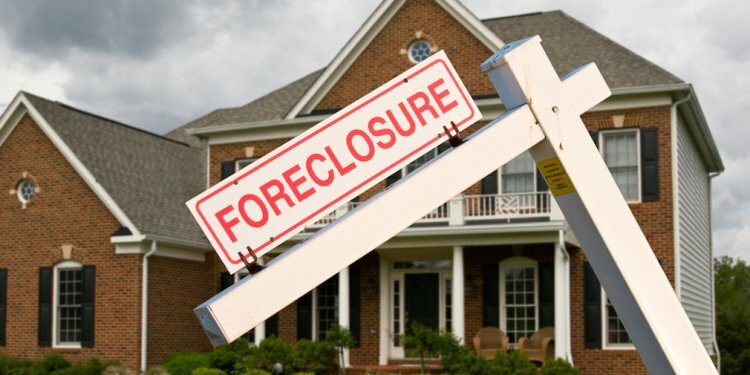 A foreclosure is a legal action, or a form of lawsuit that is used by a lender to take possession of a home that is the collateral for a mortgage loan. Bankruptcy enacts what is called an âautomatic stayâ which is a legal injunction but in place by the bankruptcy court. The automatic stay is the legal instrument used to block the foreclosure. Unless the mortgage lender files a motion to lift stay, the bankruptcy will effectively block the foreclosure and keep it from proceeding forward. Even if the bank files a motion to lift stay, your attorney will generally defend against that motion on your behalf. Most commonly, a chapter 13 bankruptcy is the most beneficial type of bankruptcy protection for stopping foreclosure. Should you hire us as your attorney and we accept you as a client, you will be protected from these type of legal actions by the bank. So in the rare circumstances where a bank files a motion to lift stay, our attorneys will fight this motion and defend you from the outcome that would result in the bank being able to continue their foreclosure on your home. We can stop foreclosure up until the foreclosure sale. Our office can file emergency bankruptcies day or night. If you are in need of bankruptcy protection, our office and our bankruptcy attorneys are available 24 hours/day for your service. We work hard to be both affordable and available to our clients so that they do not find themselves in a situation where we cannot help them. Foreclosures in Texas happen on the first Tuesday of the month. That means that if you have received an acceleration notice from the bank that they intent to move forward with foreclosure action, then our office will be keenly aware of the time frame for when they could be moving forward with a foreclosure sale. If you have received legal notices from your bank in the mail, call our office immediately and we can help you plan to protect yourself from these foreclosure actions.